We initiated a Rio Branding Campaign with updated logos and merchandising. We established @OneRioAmericano on Instagram, Twitter and Facebook for modern-day communication. 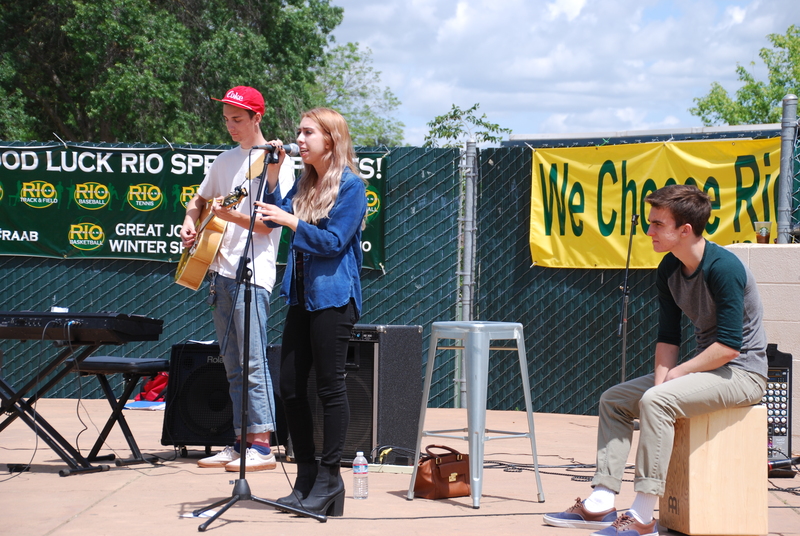 We coined the slogans We Choose Rio (#WeChooseRio) and #GreatThingsAreHappeningAtRio. We held weekly raffles to boost followers on social media and distribute Rio Spirit Gear. We replaced a failed fundraiser with Rio’s annual Duck Derby that raised over $32,000 in the last 3 years. We helped groups like Rio’s Special Independent Learning Skills students raise money for their programs with Sports Spirit Days. We helped the Rio Robotics team go to the National Championships. We helped the Digital Arts Dept. get a state-of-the-art printer. We awarded a cash prize to the Class of 2018 that covered the cost of printing their class T-shirts. 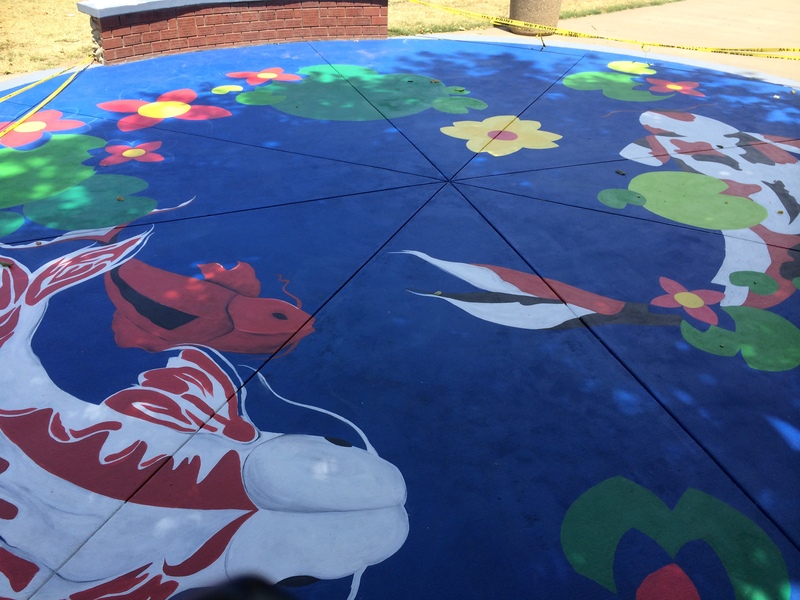 We funded a beautiful Koi Pond ground mural painted by Class of 2017 artists. We have been Rio Resources for Student Govt. by helping provide water, chaperones, candy, and other social event needs. Created successful Rio Wreaths FUNdraiser. Also paired Rio Idependent Living Skills (ILS) students with General Ed students to create wreaths for every door of elderly residents of Sunrise Assisted Living Facility. Was able to generate local media coverage by Fox40 and KCRA. Worked with district to steer $2.2 million in Measure J & N funds toward necessary campus improvements students are enjoying today including: newly painted school and logos, refurbished hallways, new irrigation and landscaping in interior common areas, directional signage, new large floor and small gym ceiling acoustical tiles, refurbished locker rooms and gym hallway, new lockers, and front landscaping and new entrance sign. Successfully negotiated new lockers for Rio. 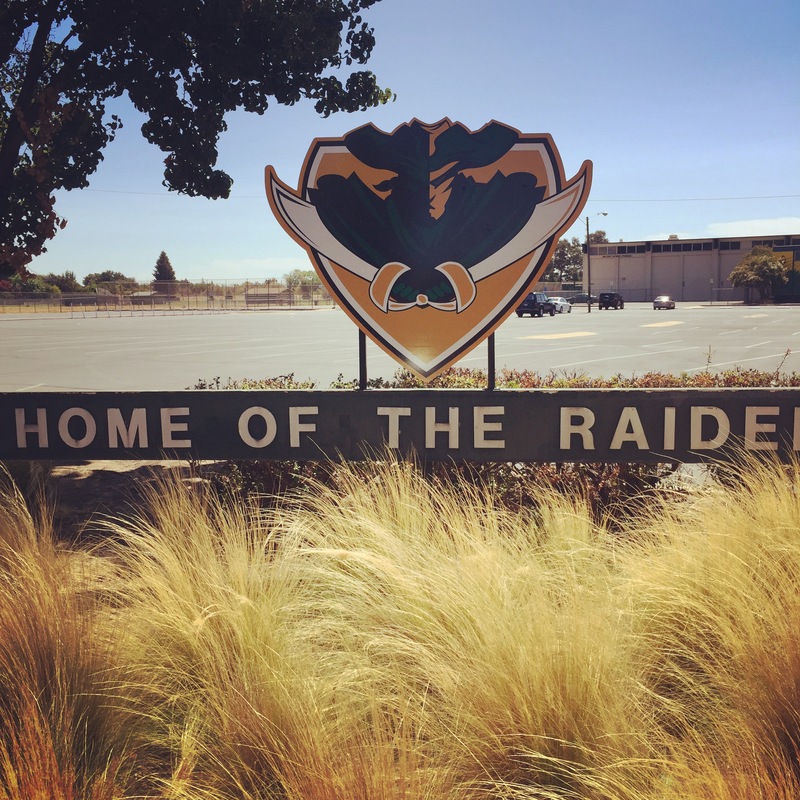 Conducted a successful survey of surrounding neighbors to gauge support for improving Rio athletic facilities providing hard data to use with the district and potential field sponsor. Initiated new Senior Pool Party & BBQ tradition.